As many of you may know my life in the wedding industry started as a wedding planner. I have planned many amazing weddings, met some amazing couples and worked with some fabulous suppliers. 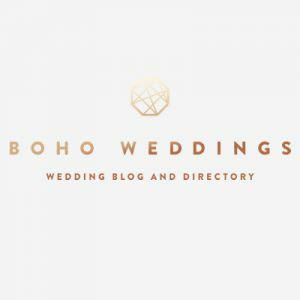 As a wedding planner I often get asked by others how they can make it as a wedding planner, well today I have the answer for you! When I started the world of wedding planning was quite a limited one, it was still kind of unknown and seen as a bit of luxury. 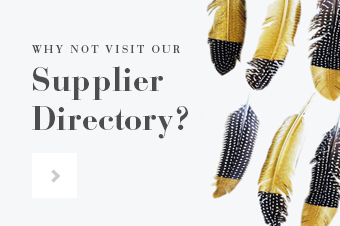 Things have changed since then and there are more and more brides looking to hire a planner for their day, whether it be to plan the entire wedding, help with finding suppliers, styling the day itself, or help with co-ordinating the actual wedding day. 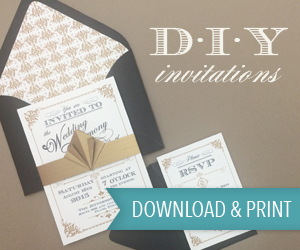 DIY brides especially are turning to the help of a planner as they are finding that it is near impossible to bring all of the DIY elements together themselves. 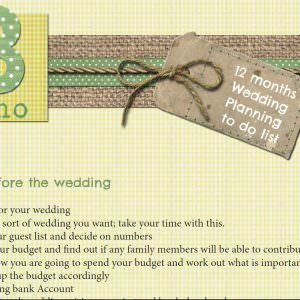 For this reason there has been a huge demand in wedding planner over the past couple of years…………so do you think that wedding planning could be for you? If so then I have just the thing fo you. A two-day intense wedding panning course that will give you all the information you need to start-up your own wedding planning business. 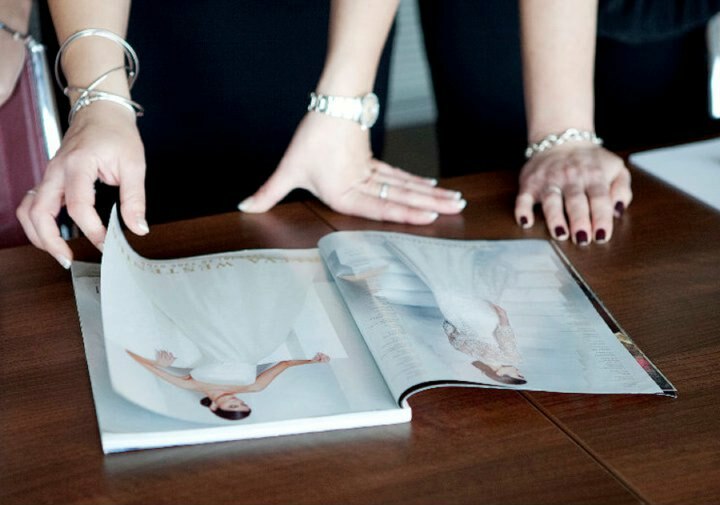 Taught by two highly experienced and award-winning wedding planners you will leave the course armed with the tools you need to set up your own business. Based in the Midlands and Yorkshire, The Wedding Planning College offers training events, mentoring and ongoing business support to those wanting to either start their own wedding planning company, become a wedding planner as part of an existing company or progress in their role as a wedding coordinator at a wedding venue anywhere in the UK. Joy & Lisa formed the Wedding Planning College after many enquiries to their individual businesses from people interested in a career in wedding & event planning. They both come from a fashion management background & both of them attended other courses, prior to setting up their own businesses. Both of them have won top accolades at the prestigious Wedding Industry Awards & are well-known for their expertise within the industry. 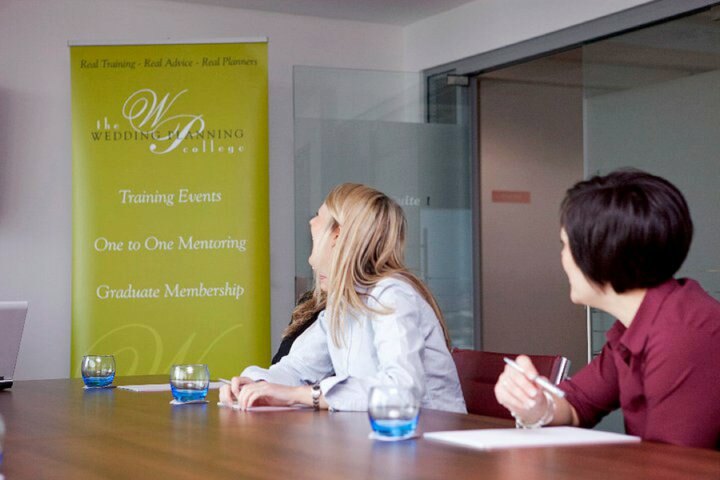 The Wedding Planning College offers real, honest and practical advice and, aims to cover some of the gaps left by other courses. The course is always run over a weekend to allow people looking to change their career a chance to attend. 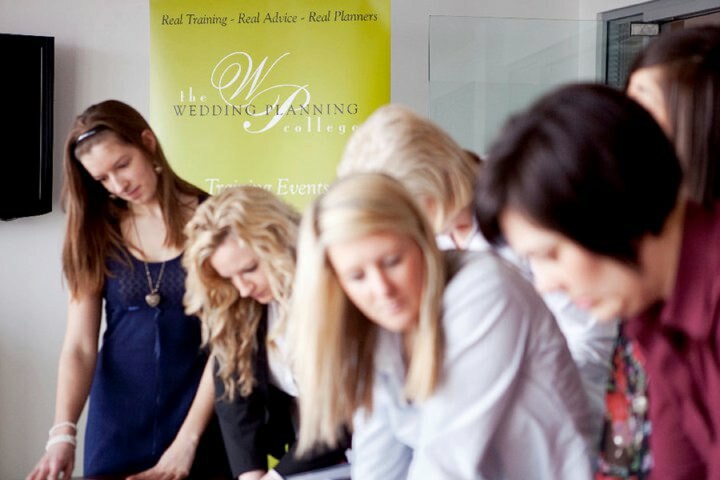 The 2 day course covers absolutely everything that you would need to set up & run your own wedding planning business under the two headings – “Setting up a Wedding Planning Business” & “Planning & Coordinating a Wedding” The Wedding Planning College is real and honest advice, great value for money. 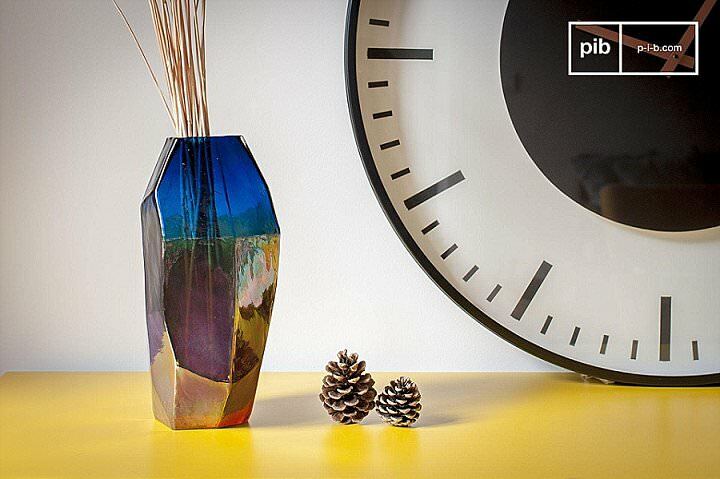 The course is great value at only £650 & you can pay in two installments of £325. (The balance needs to be paid before the start of the course) The course runs on a weekend too! 2) Email [email protected] for more info also stating you heard about the course via the Boho Blog. 3) Email me [email protected] and I can give you further details.